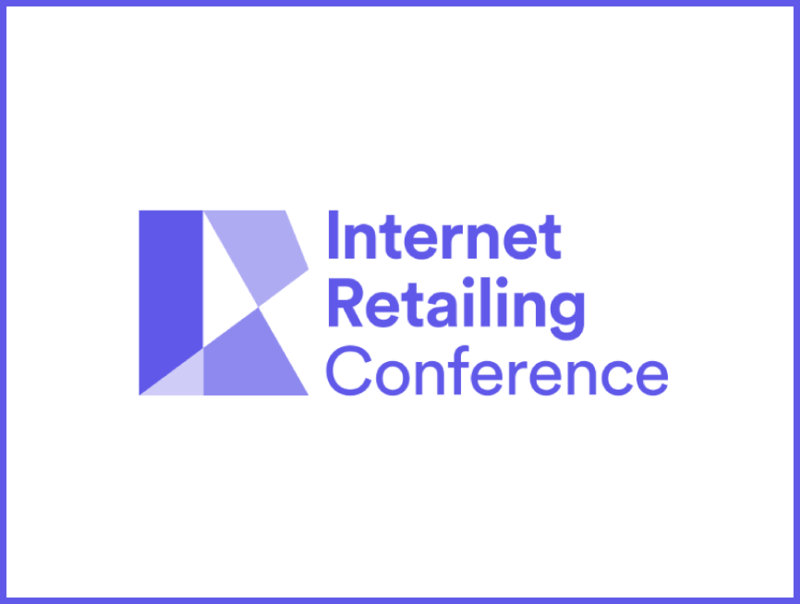 We're exhibiting at Internet Retailing Conference! Come and see us at our workshop on The Customer Problems that Personalisation Solves at 2.40PM! Build a live picture of a shopper’s preferences through sophisticated behavioural tracking. Enrich purchasing and browsing data with contextual data to target customers with highly personalised content. Show shoppers items based on their interests and past behaviour to help them find what they want more quickly. Leverage sophisticated recommendation algorithms to offer complementary products or services instead of just the products the shopper has already browsed or bought. Use emerging trends and social proof to introduce customers to new products that are relevant to them. Add to Calendar 10/11/2018 12:00 AM true Europe/London Internet Retailing Conference We're exhibiting at Internet Retailing Conference, come and see us at our workshop on the customer problems that personalisation solves!